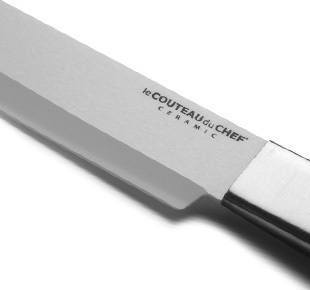 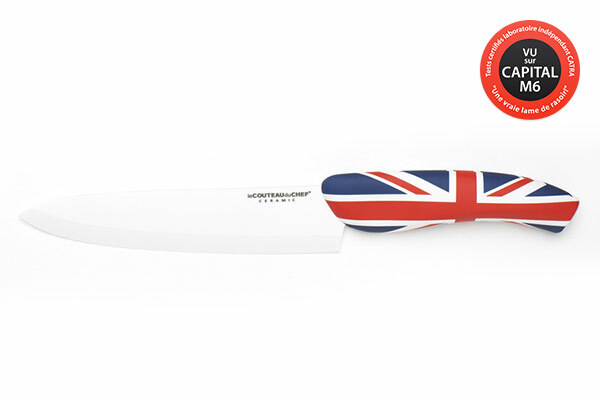 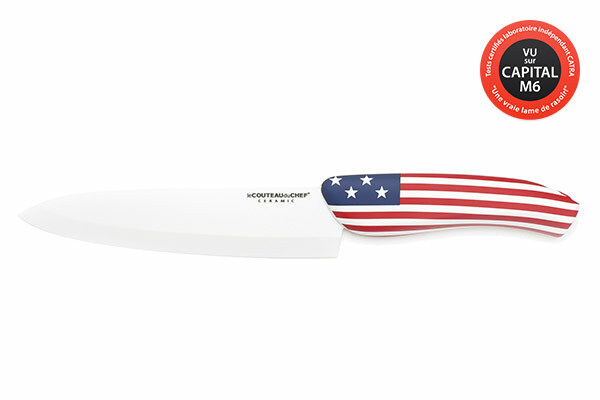 Renowned for their efficiency, the ceramic chef knives signed TB are manufactured in high-quality ceramic. 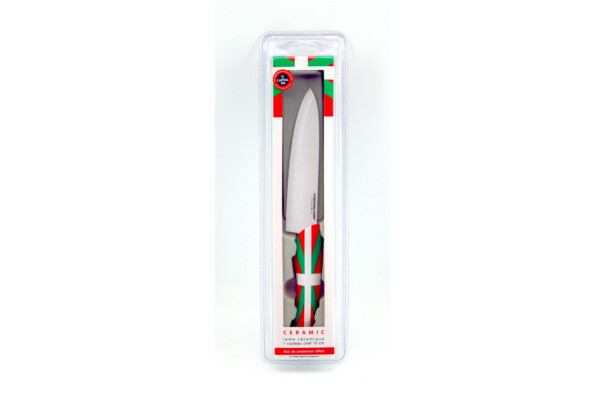 Its high zirconium oxide content ensures a very high hardness to their blades and offers an everlasting sharp edge that does not need any sharpening. 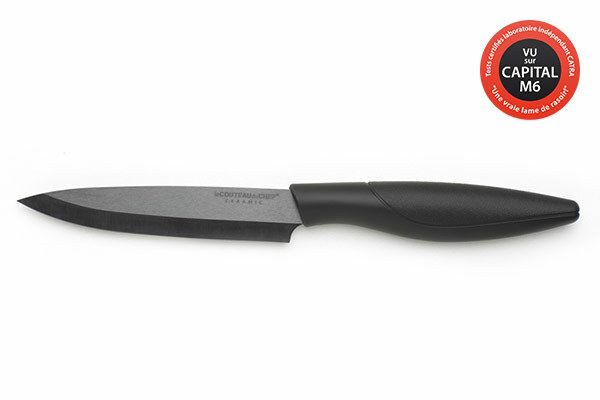 Ergonomic and very light, their stainless or soft touch finish ABS handles can be placed in dishwasher. 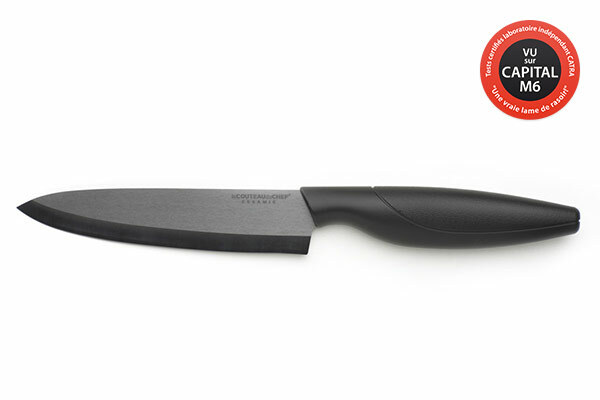 The ceramic prevents food from sticking to the blades: it is a key ally in your kitchen!